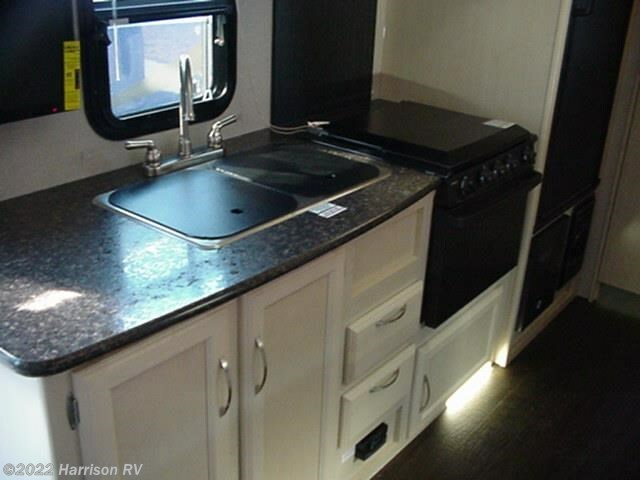 To your left the kitchen amenities include counter space, a single sink, two burner cooktop, and a refrigerator. 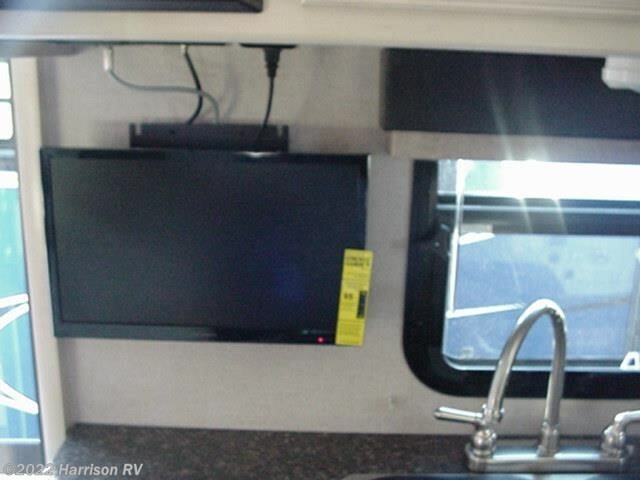 The TV is also mounted in this area for your inside enjoyment. 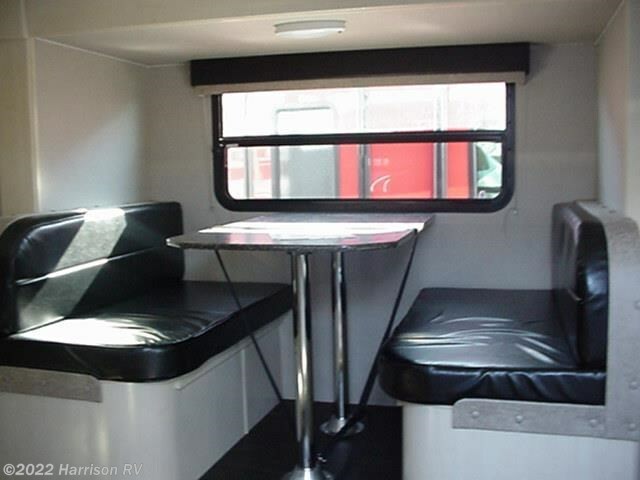 On the opposite side you can dine at the booth dinette slide out. 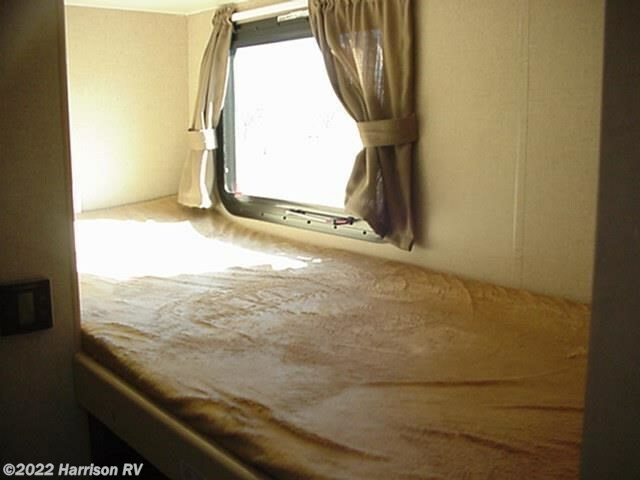 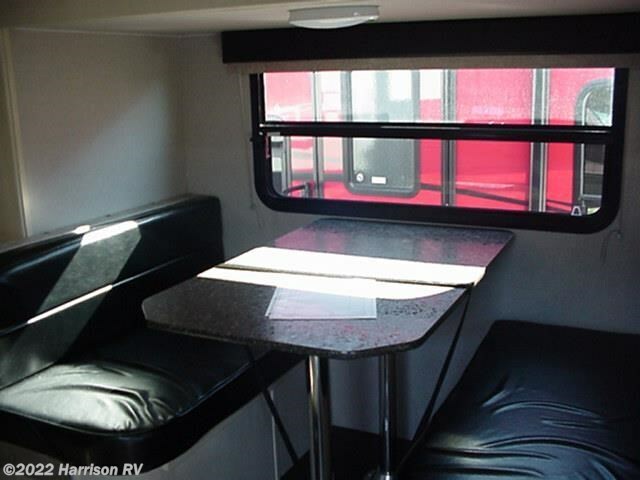 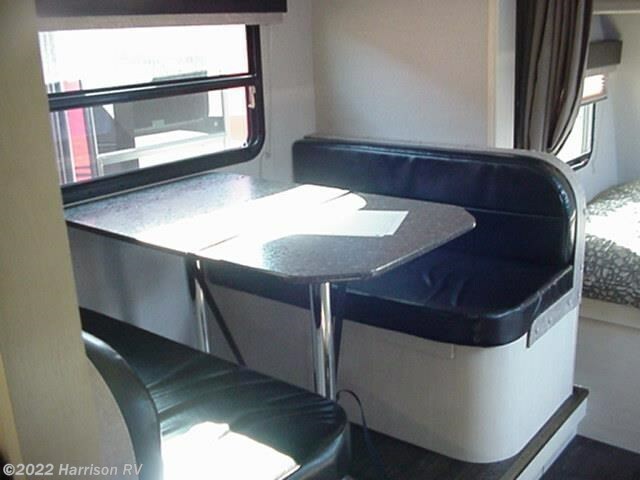 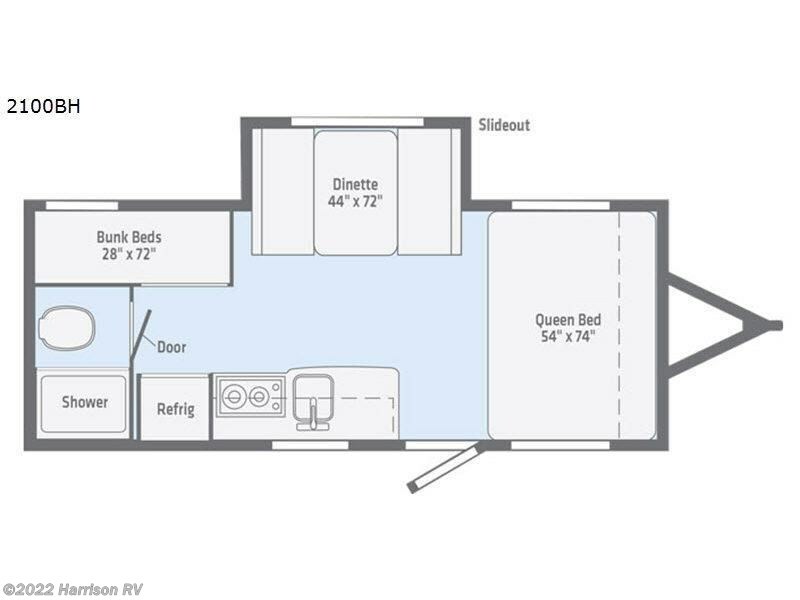 The dinette also provides sleeping space for 1-2 individuals. 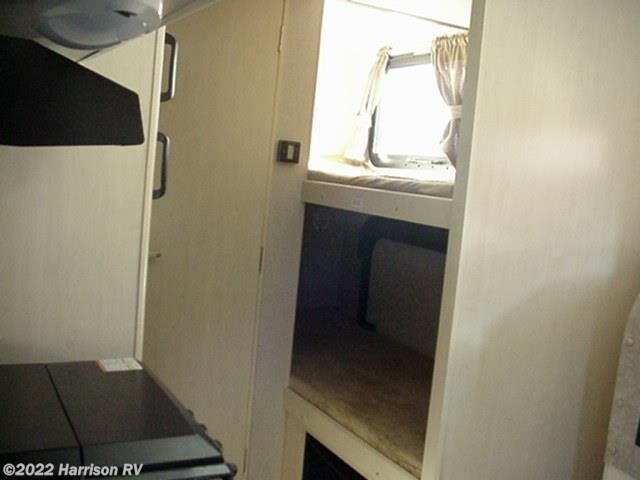 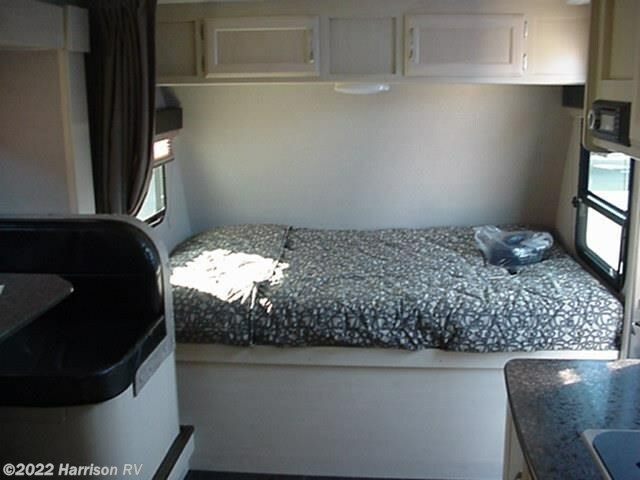 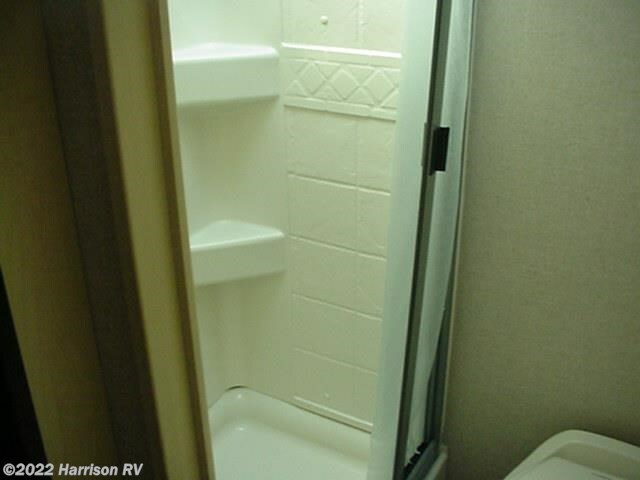 The rear right corner features a set of bunk beds for the kids or friends. 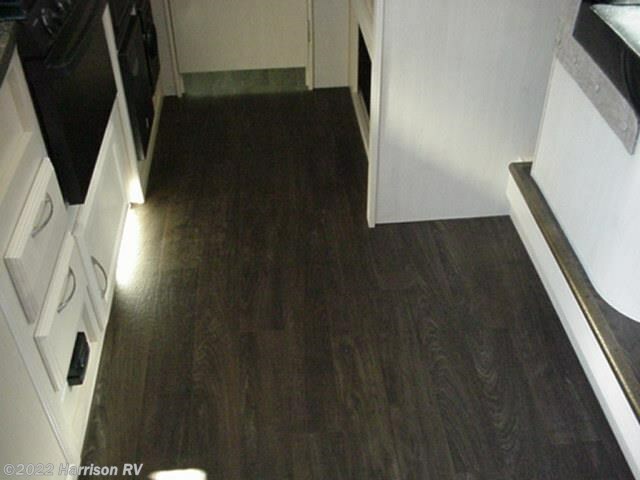 Length 21 ft 11 in. 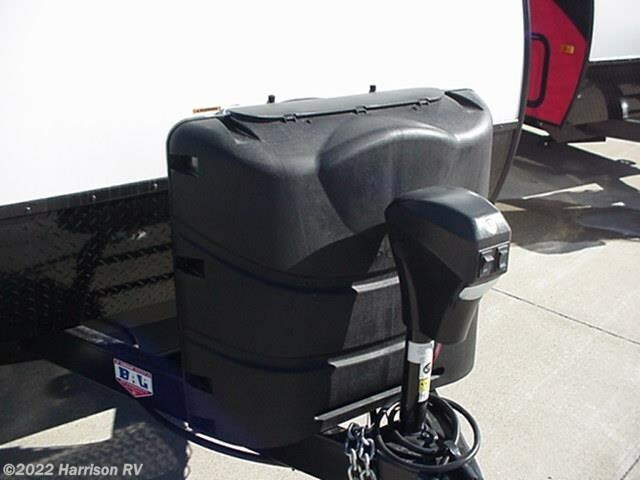 Ext Height 9 ft 8 in. 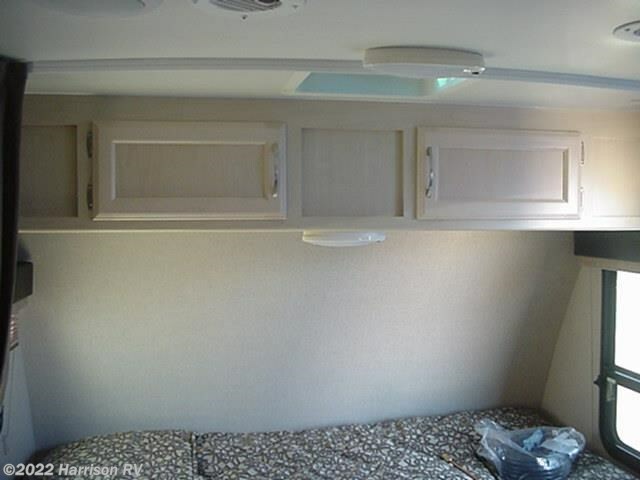 Int Height 6 ft 4 in. 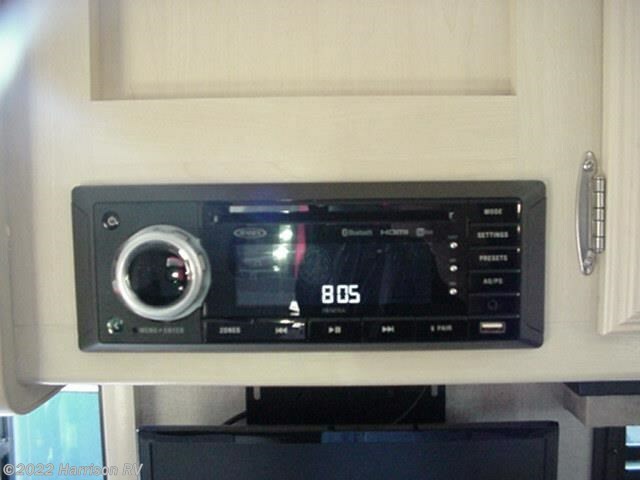 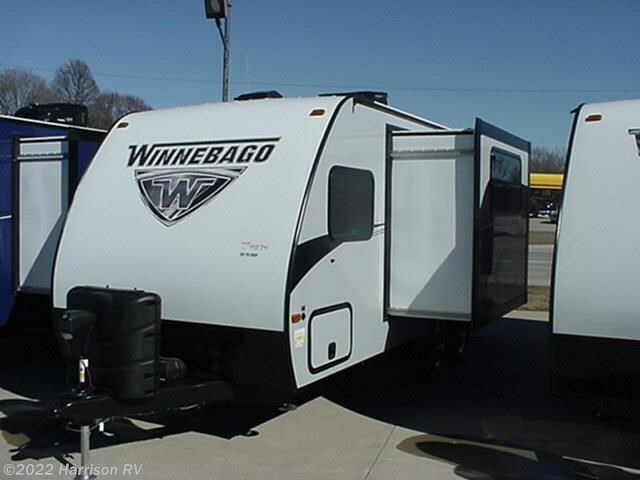 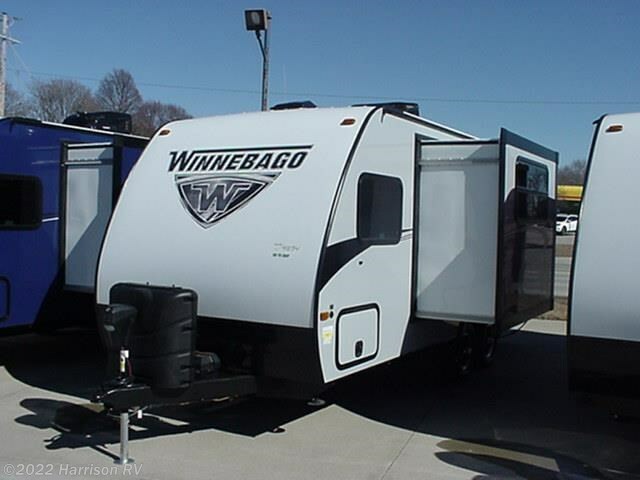 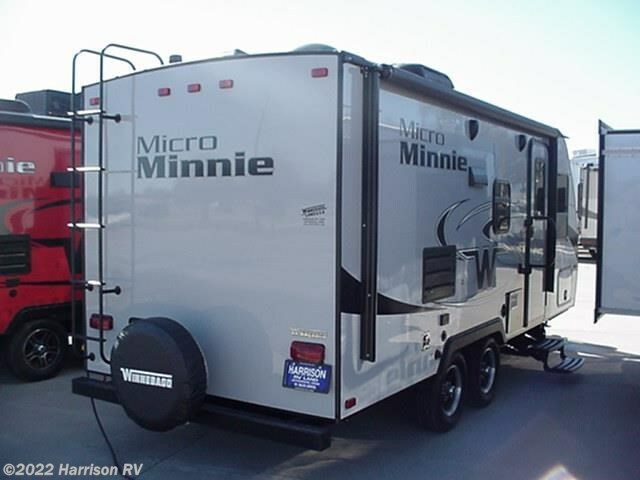 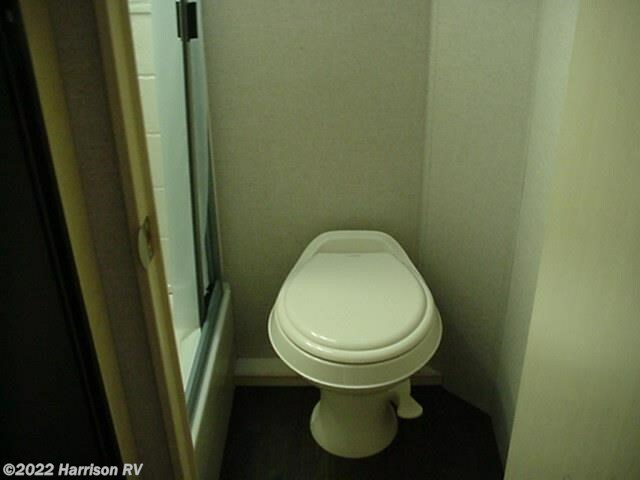 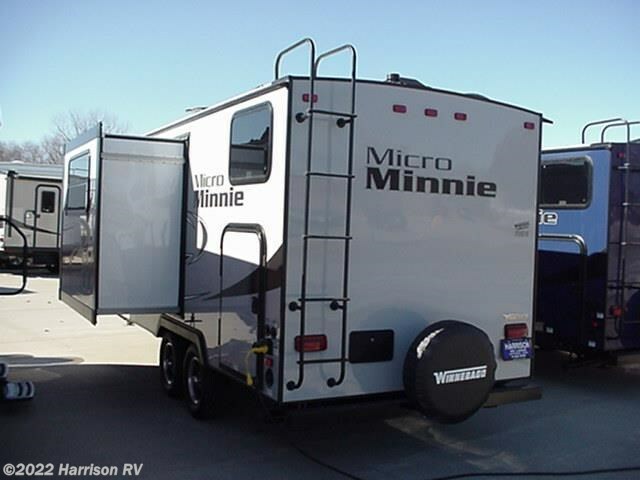 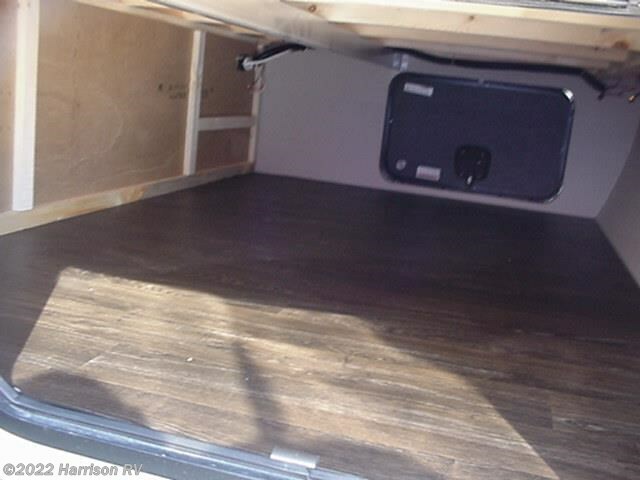 Check out Stock # 1852TR - 2018 Winnebago Micro Minnie 2100BH on winnebagorvsource.com!